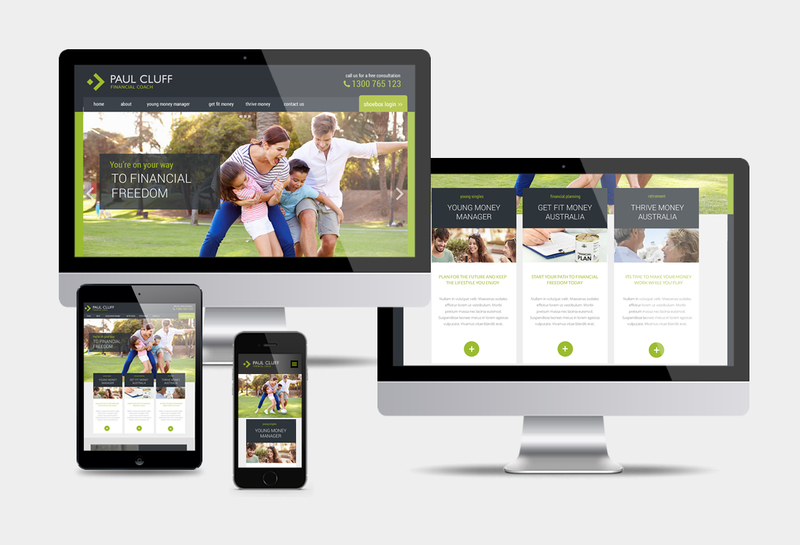 Paul Cluff Financial Coach is a financial coaching system designed to integrate money management into the every day lives of their clients ultimately creating ‘financial fitness’. PCFC run different programs for specific demographic groups. Each one of these programs needed to have an individual look and feel that connects to its specific audience. However, these ‘sub-brands’ also needed to remain true to the main umbrella PCFC brand. A significant point of difference between PCFC & their competitors is the client portal which provides secure document management functionality. Enrolled members have access to a dedicated system that allows them to store and manage financial and sensitive documentation in a structured manner that makes it easy to access and share with their financial advisor.